News Digest : Russia sends Su-30s to Syria, Egypt buys 2 Mistrals.. 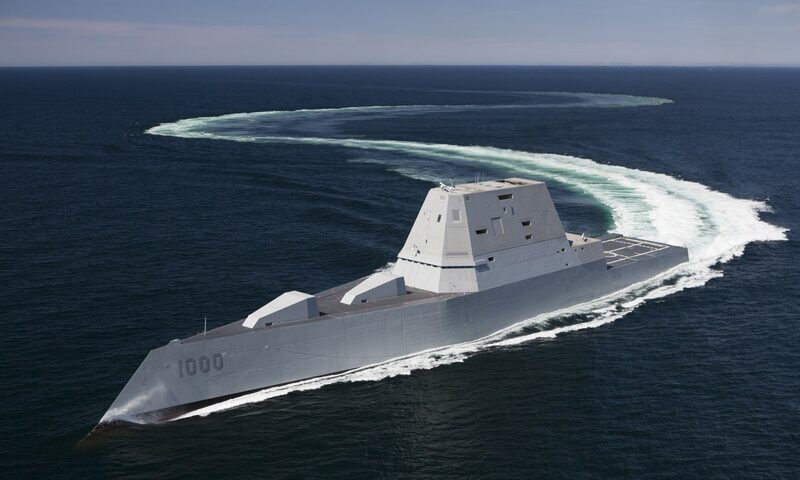 In this news digest by Defencyclopedia, we bring you the most recent and relevant happenings in the world of defense. Each report will have our analysis and opinion about it. Russia is involving itself in a major way in the Syrian conflict in order to prevent the government and country from collapsing. The Russian Air Force has sent 28 fighter jets and numerous helicopters to its bases in Syria. The SU-30SM is a long-range multi-role fighter, the newest in the Russian inventory. 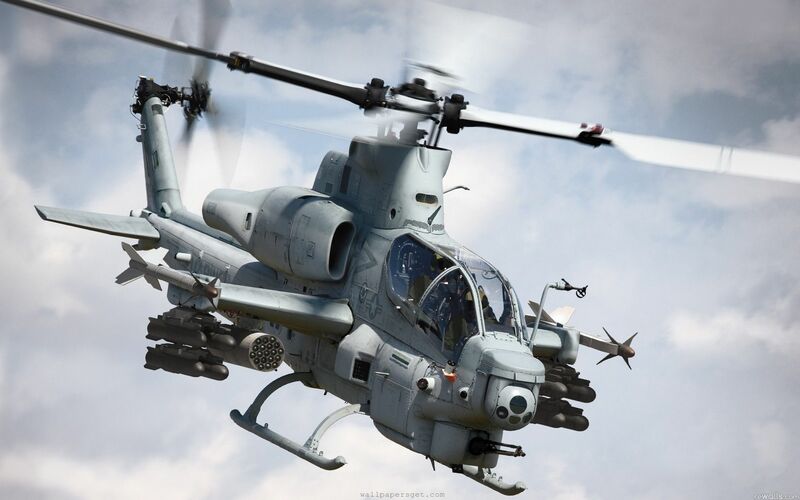 It is capable of defending the airspace and carrying out precision strikes against ground targets. It is being used for airspace protection as of now and the Su-25 ground attack aircraft and the Su-24 strike aircraft are carrying out attacks against ground targets. Russian landing ships were also photographed while passing through the Bosphorus. 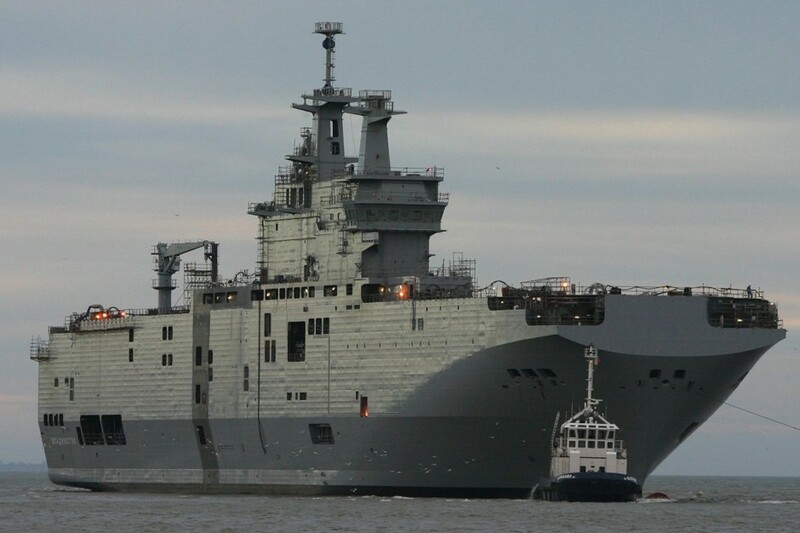 These transport ships contained Russian Naval Infantry troops, trucks and tanks which have been deployed to protect the Russian Latakia Air Force Base in Syria. The troops are reported to be engaged in active fighting with the ISIS and the rebels. T-90 tanks, BTR-82 Armoured Personnel Carriers, Tigr armoured vehicles and electronic warfare platforms have been deployed on the ground. Russian Air Force’s An-124s, which are the wold’s largest military transport aircraft are making a dozen trips every week into Syria. They are carrying large consignments of missiles, arms and ammunition to aid the ongoing effort of the Syrian Army against the ISIS. Reportedly, housing facilities for 1500 troops, fuel dumps and weapon storage facilities are being constructed as Russia looks to deploy in a major way in the coming weeks. The USAF’s next generation mid-air refueling tanker, the KC-46 Pegasus, has completed its first flight after multiple delays and cost overruns. Further flights will be conducted in the following weeks to validate its refueling capabilities using the boom as well as the drogue systems. 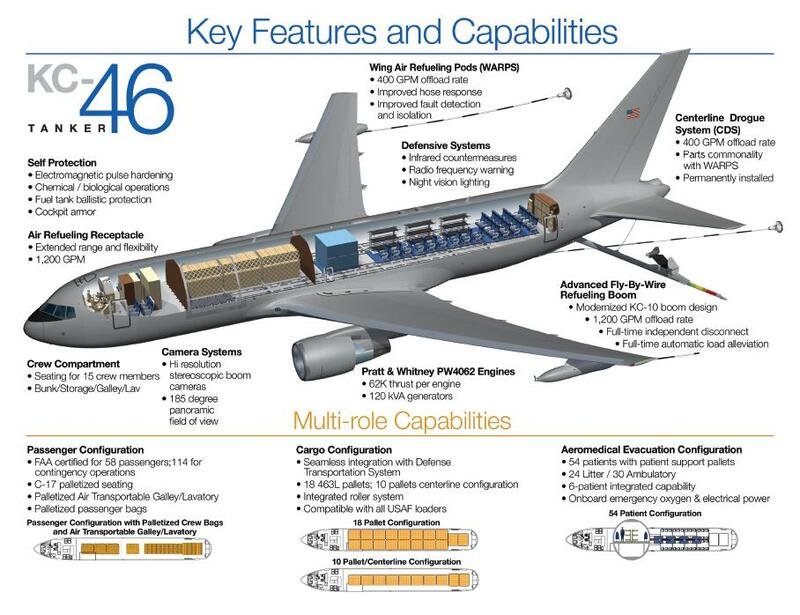 The KC-46 has a secondary transport capability and can cargo pallets as well as passengers. It can carry 94 tons of fuel for transferring. 18 tankers are expected to be delivered to the USAF by 2017. Eventually the USAF plans to replace a majority of its fleet of over 300 tankers with the KC-46. The ambitious 21st century frigate program of the Royal Navy will cost 12 billion £ for a total of 13 ships. The cost is expected to increase in the future as is the case with every program. 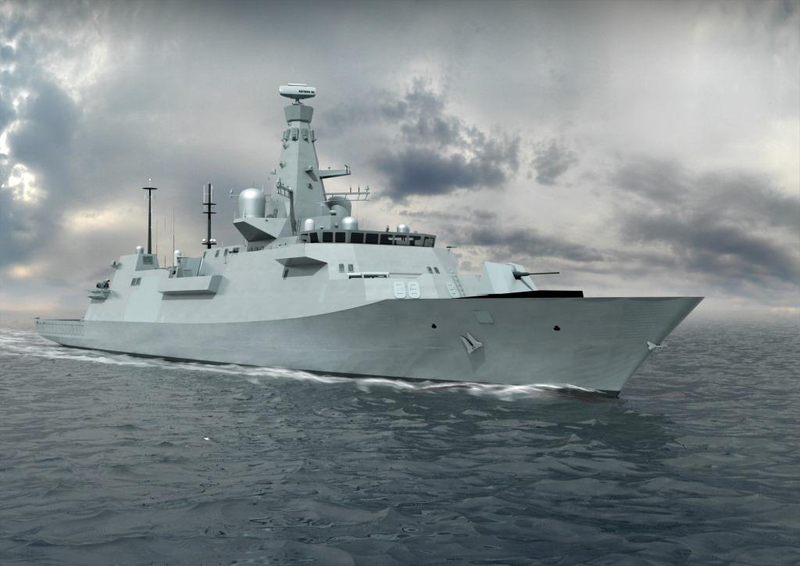 The first Type-26 frigate’s construction is expected to start in 2016 and the Royal Navy plan’s to have the first of these ships in service by 2023, to coincide with the retirement of the first of the 13 Type-23 frigates in service. The Type-26 program is expected to continue well into the 2030’s. The ship will feature a high level of modularity, automation and will be capable of land attack using cruise missiles. Ka-52K attack helicopters during its testing on the Mistral class for compatibility. This was several months ago, when the deal with Russia was still on. 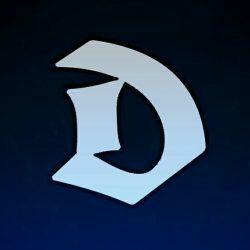 Enjoyed reading the news digest ? Rate it below!